Whatever your machining requirements our dedicated Applications Team will work closely with your own engineers throughout the selection process. 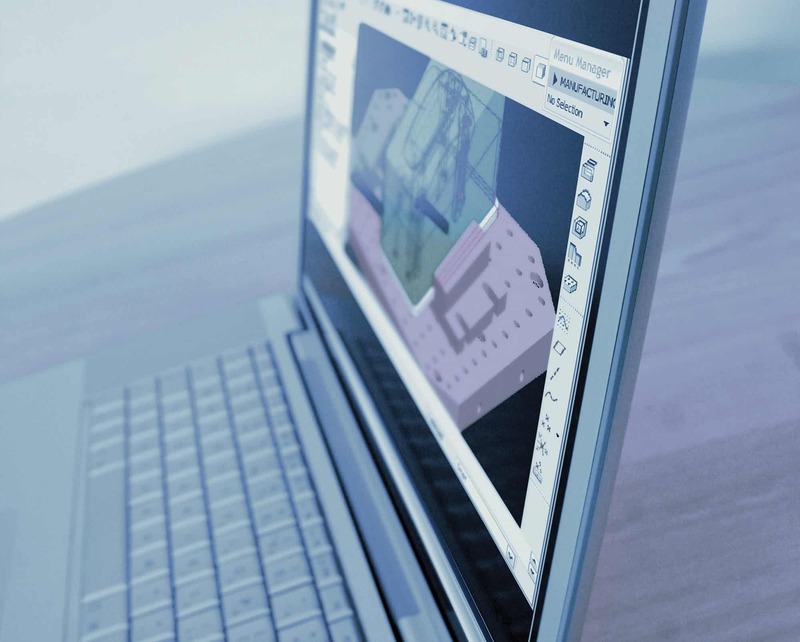 From feasibility studies, through machine and equipment selection to project justification – to ensure that you are considering the very best engineering solution to produce your customers’ components. For turnkey applications these experienced engineers will prepare detailed engineering reports reflecting your efficiency rates, your conditions, the amount of space required in your premises and the experience of your personnel. These bespoke reports recommend the optimum means of producing your customers’ parts in the quantities that they require and in line with their SPC criteria. Furthermore, the reports outline the manufacturer, specification and cost of any ancillary equipment required to support the process – from work-holding and fixturing to tooling and loading systems. And, this expert technical support does not end once the process has been proposed.